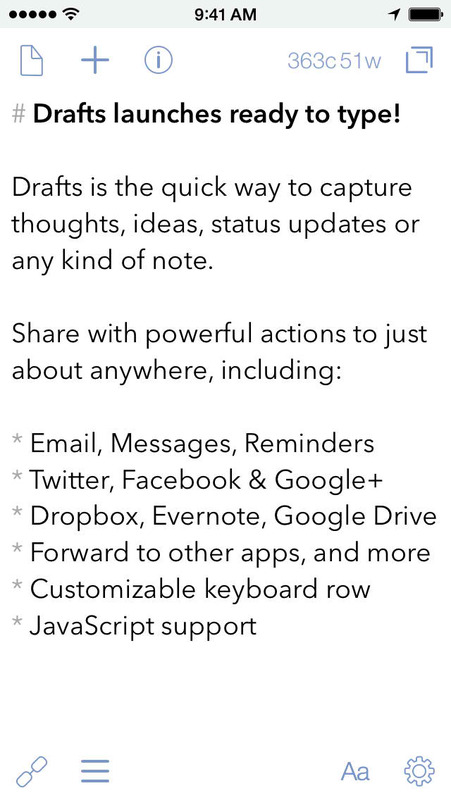 Drafts, the popular text composition and sharing app developed by Agile Tortoise, has been redesigned and re-engineered for iOS 8 in the form of Drafts 4. It also comes with support for share extensions and integration with the Today section in the Notification Center on iOS 8. Moreover, it’s duly optimized for the larger screens of the iPhone 6 and the iPhone 6 Plus in both portrait and landscape orientations. Or better yet, you can download the app right now. 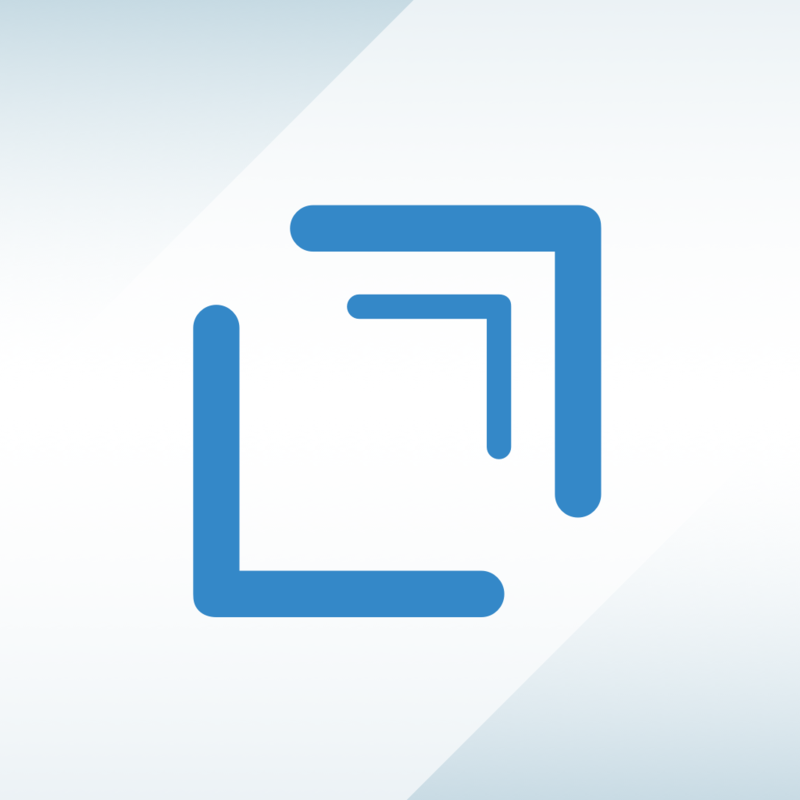 Compatible with iPhone, iPod touch, and iPad running iOS 8.0 or later, Drafts 4 is available on the App Store for $4.99. 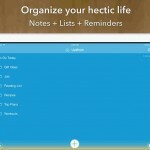 Note that Drafts 4 comes as a brand new paid app rather than as a free update to the original Drafts for iPhone or Drafts for iPad, both of which have been pulled from the App Store. 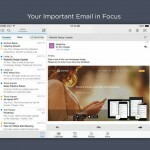 Drafts was originally launched in April 2012. Subsequently, it was hailed by us here at AppAdvice as our App of the Week and as one of our Top 10 Best Paid iPhone Apps Of 2012. Check back later for our full review of Drafts 4.